As Delhi University admissions has started it's admission process in full swing, we have been getting a lot of queries regarding the Top Commerce Colleges of Delhi University. 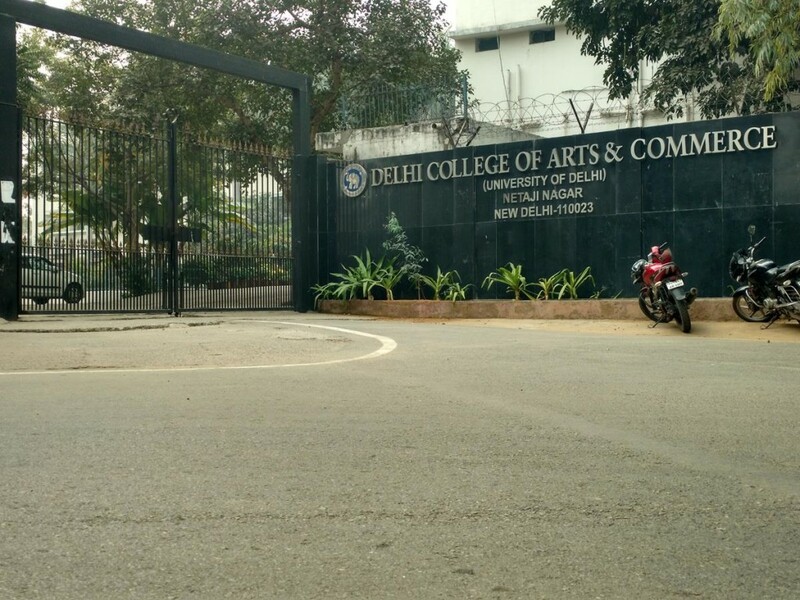 Here we have tried to come up with a comprehensive list of DU's Best commerce colleges. The colleges have been ranked on the basis of several criteria like academics, infrastructure, popularity, placements etc. To check out the list of top Delhi University Colleges for the year 2018-19, click here. These colleges have been ranked on the basis of criteria mentioned above. We have not added any personal account while compiling the list of top DU colleges for commerce. But always remember, the better the college, the tougher it is to get into it. Your class 12th percentage plays a probably the most important role here. Below is the list of Best Colleges for pursuing B.Com/B.Com (Hons.) from Delhi University. As the name of this college speaks for itself. Shri Ram College of Commerce holds top ranking amongst the best commerce colleges all over India, offering a healthy competition to the rest of the Commerce Colleges at DU! Know more about this college from here: Shri Ram College Of Commerce: SRCC Cut Off | Fee | Courses. 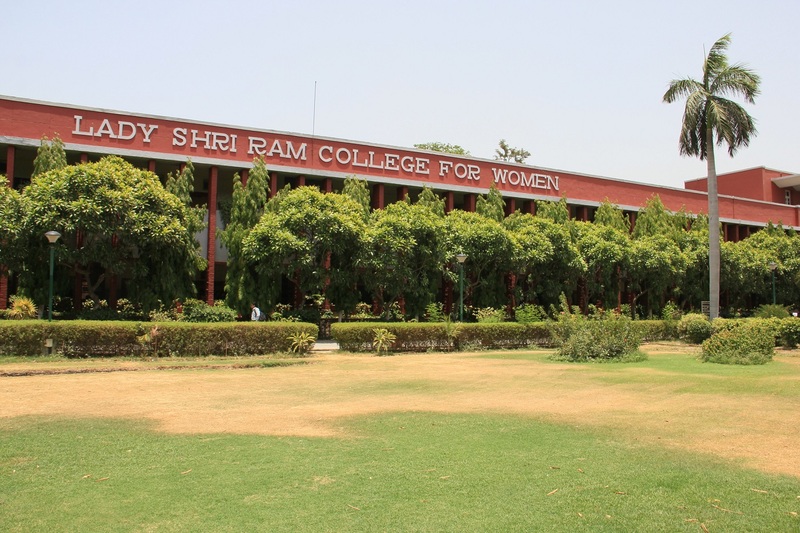 Lady Shri Ram College for Women is yet another DU which has numerous courses for Women! This is one of the oldest colleges of the university. The Staff and the students eco balance is quite noticeable in this College! Find all relevant Information: LSRC Cut Off | Fee | Courses. 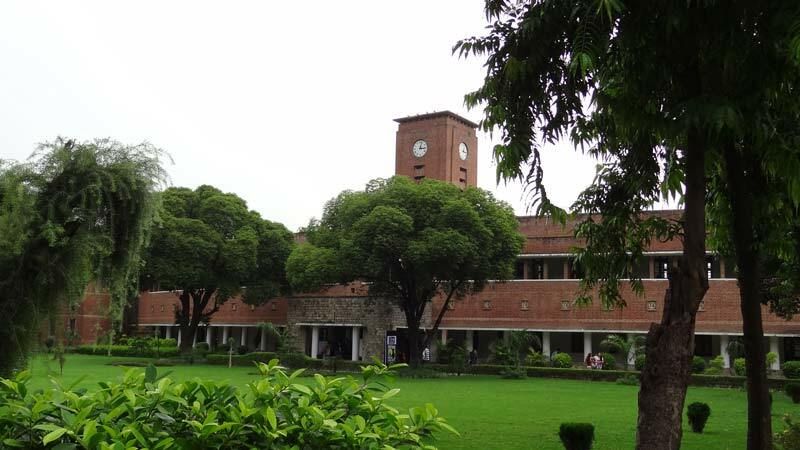 Hansraj College (Delhi University) Campus front view. This north campus college is noticeably producing products that are best in their fields! Hansraj College has made a name for itself over the years. This is one of the most sought after commerce colleges in the university. Find out more about the college from here : Hansraj College Cut Offs | Fee | Courses. Hindu College is very well known for it's dramatics society and it's commerce faculty. 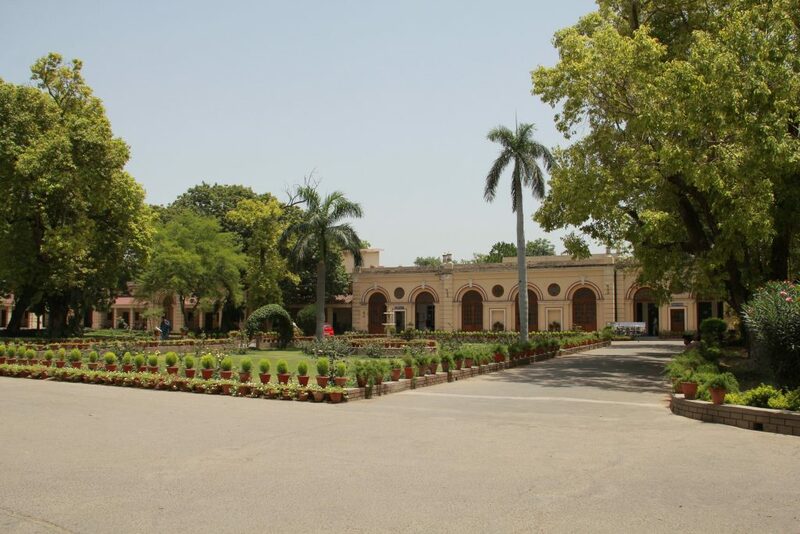 Apart from a beautiful campus, Hindu college offers a plethora of other facilities to it's students. 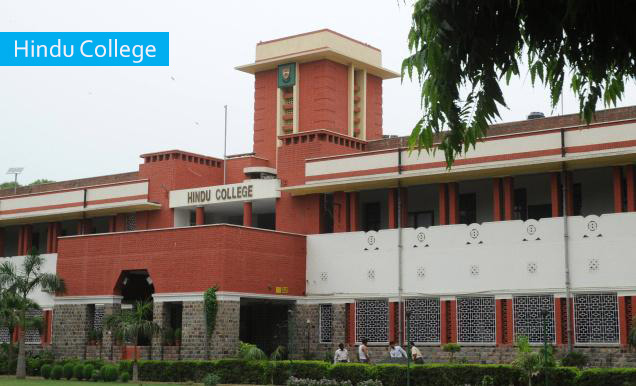 Know more : Hindu College Cut Off | Fees | Courses. Popularly known as Venky. 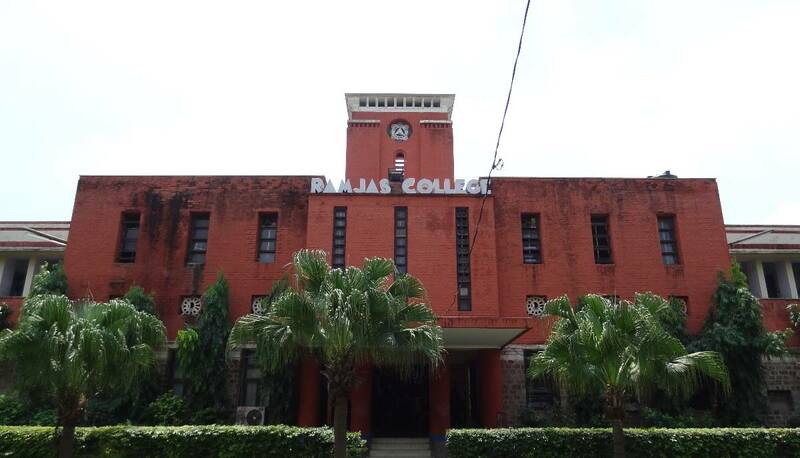 This college is situated in the South Campus of the University. 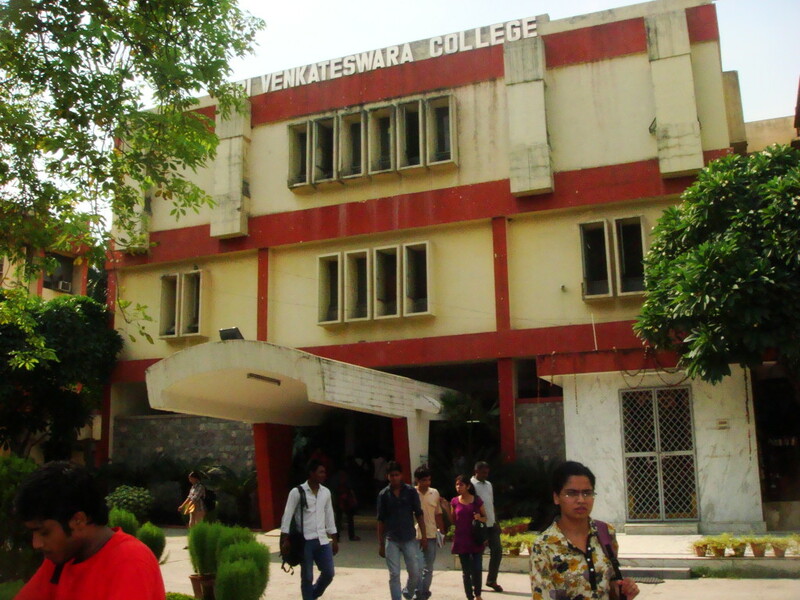 Venkateshwara college still remains as the best colleges to study commerce at DU! Check out : More about Sri Venkateshwara College. Last but not least Sri Guru Gobind Singh College of Commerce is a very popular DU college. The college is very well known for it's beautiful campus! Read more: SGGSCC Fees Cut Off and Lots More. We keep on updating this list regularly. If you wish to share/ask anything, you write to us using the comments section below! Hey. Why isn’t KIRORI MAL COLLEGE listed here… everyone says it is one of the best for commerce.